Hi! My name is Teddy and thanks for stopping to check out my travel page, Like A Backpacker. 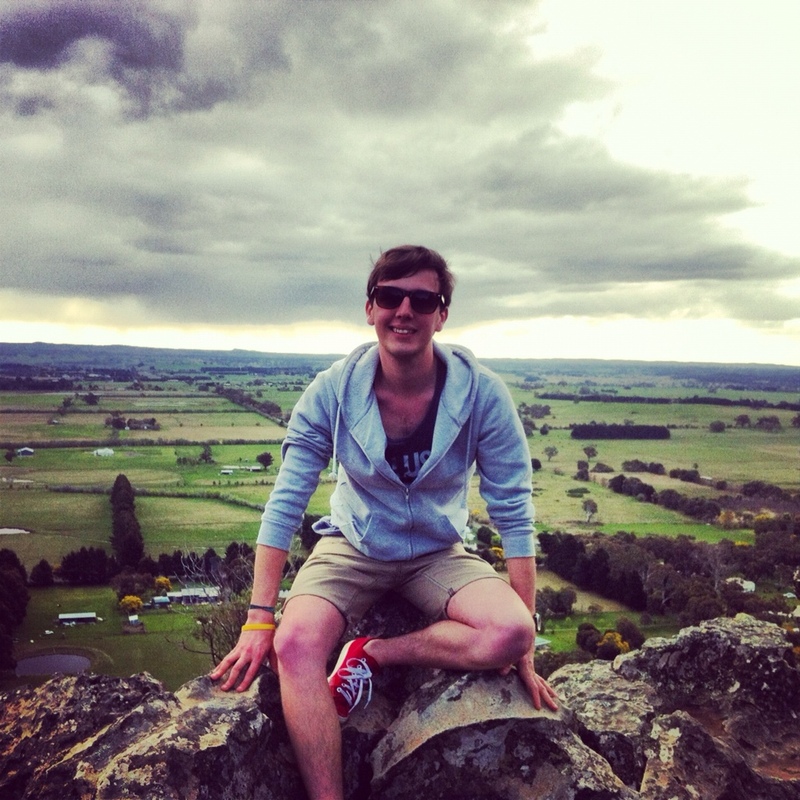 I am a 25 year old Australian who has also spent 9 years living in the United Kingdom. I moved back from England in September 2006 and, after some brief travel around Australia, settled in Ballarat to begin my Bachelor’s Degree in Education at the University of Ballarat. Upon finishing university I was lucky enough to secure a job at local Canadian Lead Primary School, and I have spent the last two years teaching Grade 3/4 there with a wonderful group of staff, students and parents. In 2012 I began my Master’s Degree in Education at the University of Melbourne, in which I am focusing on curriculum and education policy. I also author an education blog, OpenEdToolbox. I’ve always been the sort of person who needs to keep things fresh to stay motivated. I have always had South America at the back of my mind as the next place I wanted to live. So, at the end of 2012, I left my teaching position at CLPS and I am now using this page to share my tips, stories and experiences with friends and anyone else who is interested in doing something similar. I hope you find my page useful and interesting, happy travels! Apologies for my slow reply, I have moved back to Australia for a while and I have been getting back into the routine of real life! I have plenty of suggestions for your trip! Most of them are probably already to be found in my previous posts. Once you have sorted your route out, come back to the page and use the category tags to navigate by country. Remember, there are plenty of other traveller blogs out there that you can use to cross reference to study places I didn’t get a chance to visit. I look forward to reading your blog.